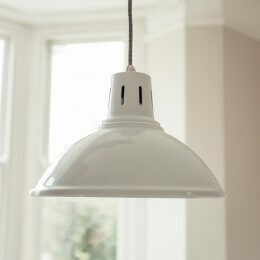 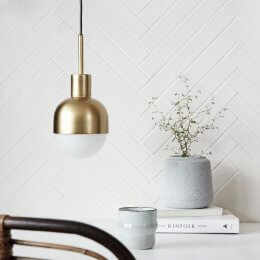 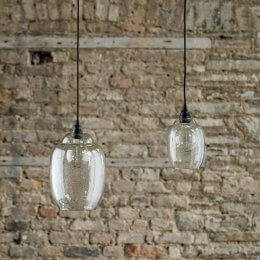 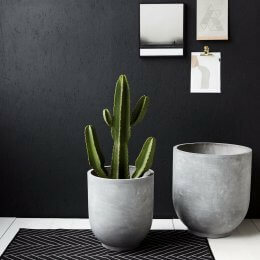 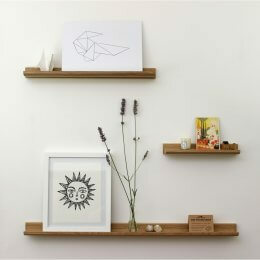 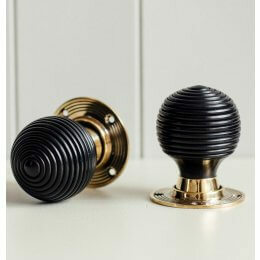 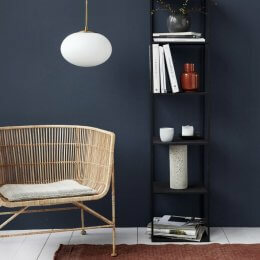 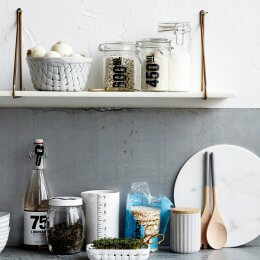 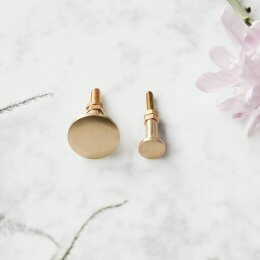 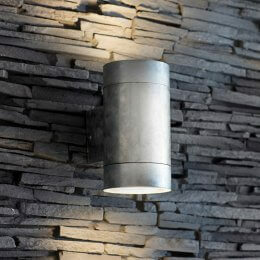 A wonderfully practical and beautifully crafted product. 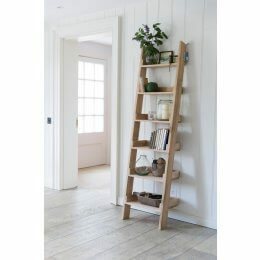 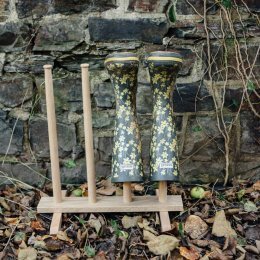 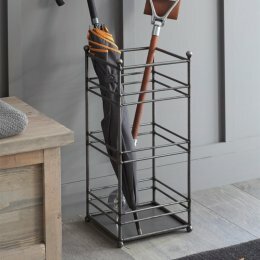 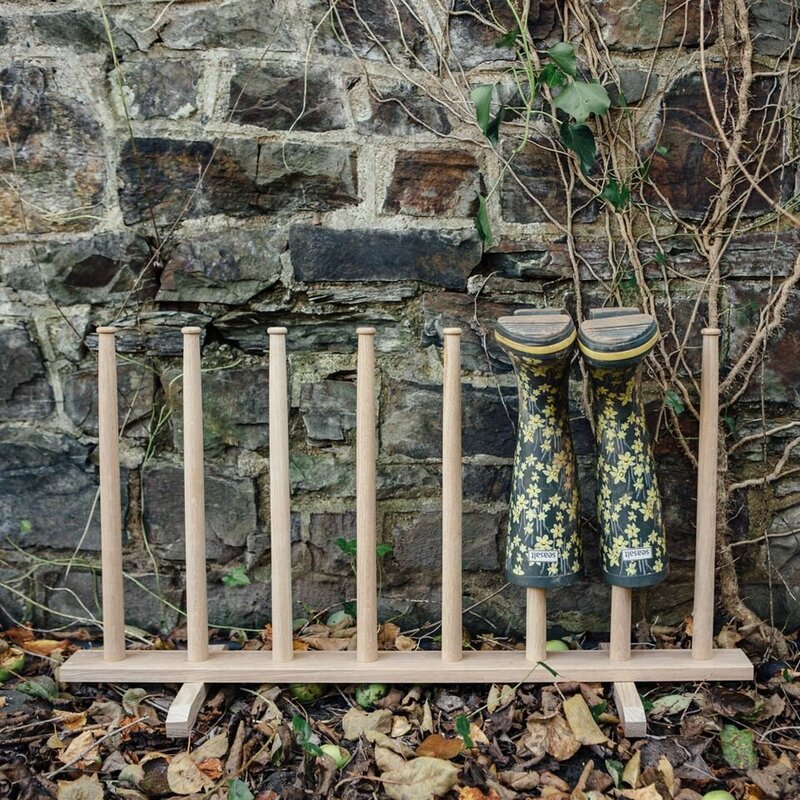 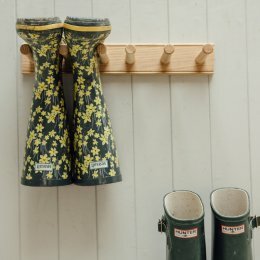 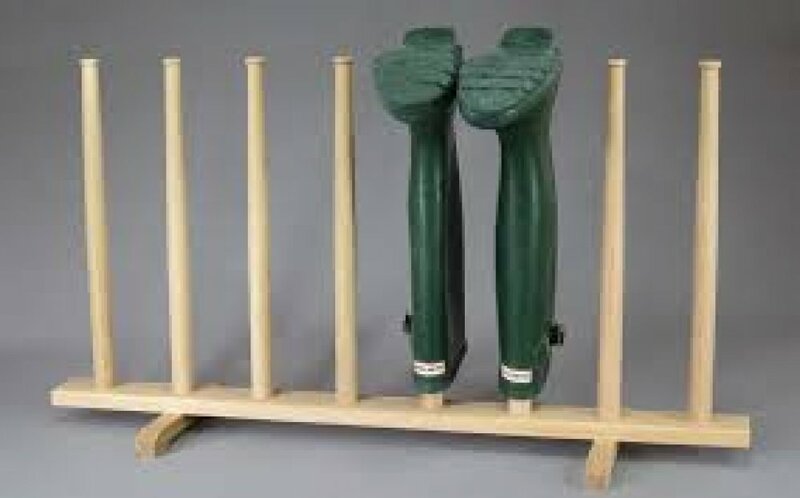 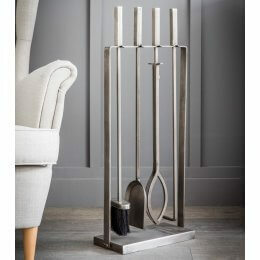 Our freestanding wellington boot stand holds four pairs of wellington boots (in any size). 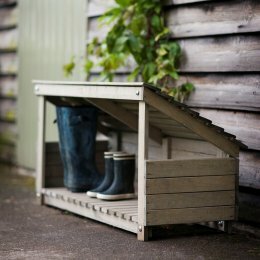 Made here in the UK from natural oak, the beauty is in the detail of this turned oak product, with tapered legs, beaded caps and scalloped foot bars for stability. 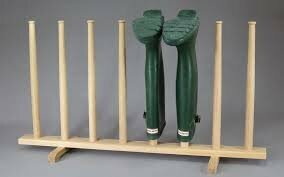 The wellies are held upside down to prevent them becoming damp.